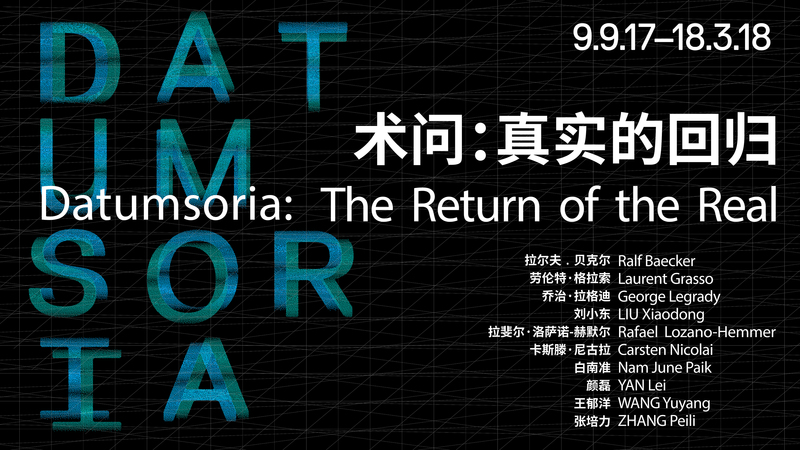 Chronus Art Center (CAC) is pleased to announce [dis][locate], an exhibition presented by <CAC_LAB>. 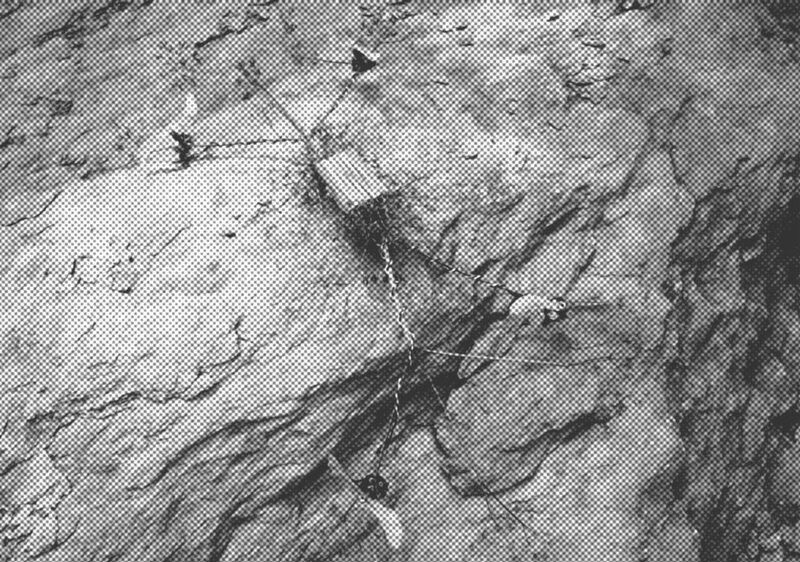 Dislocation implies the disturbance of a conventional state, space, object or idea. A subject is dislocated when its medium or body is substituted for another object or pushed to its physical or psychological limits. An object is dislocated when its original shape or purpose is transmuted. Dislocation, as a phenomenological term, suggests confusion and disorientation, it exhorts a form of detachment and reattachment; it renders an unexpected movement of sensory data on the screen of consciousness. [dis][locate] offers a re-evaluation of our basic understanding of the mind and perception. The featured works make available a series of encounters that challenge established norms about the nature of reality. Andrej Boleslavský's Hide&Seek proposes an environment of mixed natures, a digital space where humans can hide their physical bodies from each other. 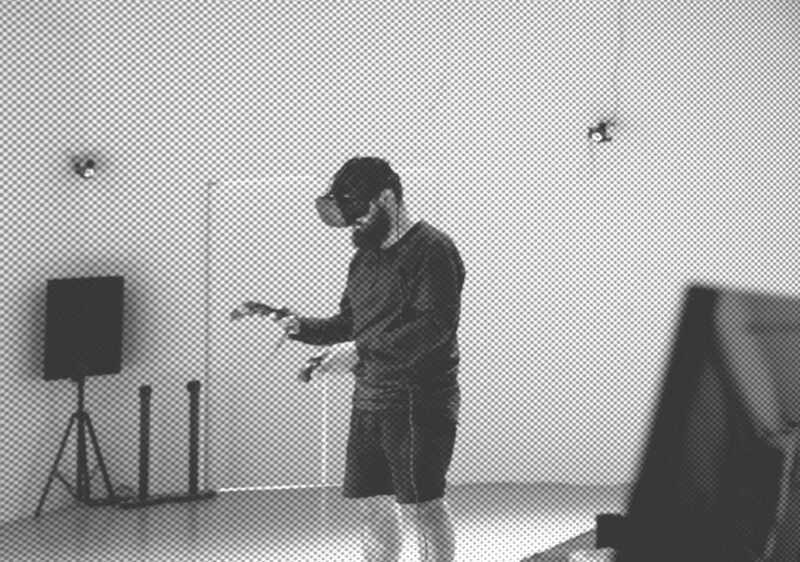 Combining elements from gaming experiences and virtual reality, the project exerts a form of confusion over the user, a disrupting experience oscillating between the physical and the digital. GUO Cheng's Breathing Restraint highlights how the interaction between humans and technological objects or systems can be, at times, disturbing. GUO's work is constantly disarticulating the most basic biological function of a human body, breath. Based on the topology of networks and how packets of information get lost, the system limits the fluidity of the user's breathing recursively until he/she is unable to do so. In a similar fashion, by drawing attention to objects rather than subjects, Samuel A. Swope's Ecotone launders out our conventional notions of what nature means today. Using aerial robotics, Swope dislocates the technology by hybridizing it with natural elements, giving birth to a new creature with an intelligence of its own. Daniel Franke's work, Abstract History Machine, draws unusual parallels between geological and historical time. The work re-maps geological processes into a machine which expresses the evolutionary aspects of technological devices while highlighting the nonlinearity of history itself. 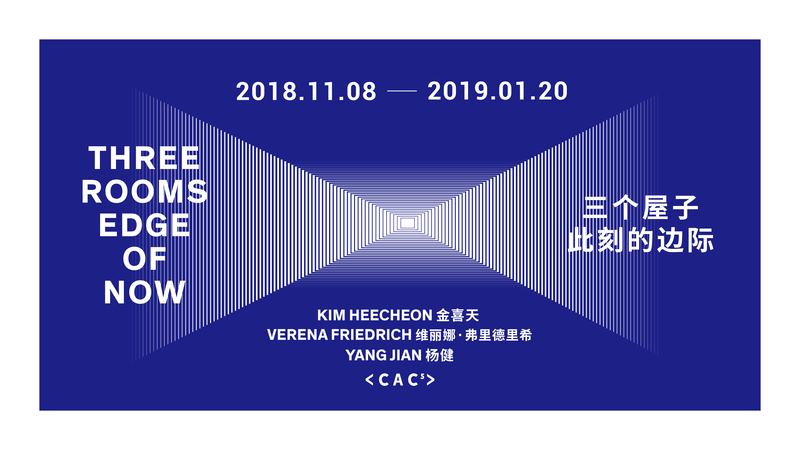 As candid examples of CAC's experimental program "Art&Techology@"(A&T@) and in resonance with [dis][locate], we find the documentation of Weight of Insomnia by LIU Xiaodong and Rêverie Reset by YAN Lei. The former is an investigation on telematics, robotics and computer vision-engendered painting, a piece which takes, in real-time, the human dynamics of one space and relocates it into another while changing and abstracting its original form. LIU Xiaodong not only disrupts the idea of space but he also questions the role of the artist in the act of creation. 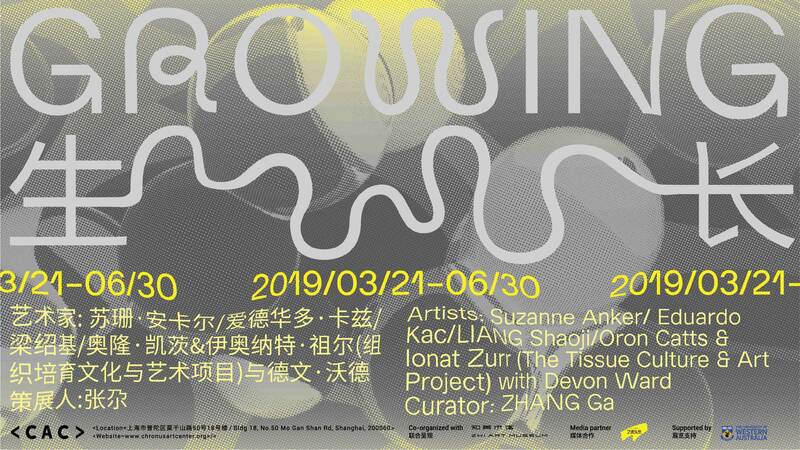 YAN Lei's project uses cutting edge artificial neural networks and image captioning systems and creates a large scale dynamic sculpture capable of dissolving images submitted in real-time by the audience, into concepts. Therein YAN Lei highlights the irrelevance of the image and the artificiality of representation. All of the artworks exhibited are the result of a practice-based research process. 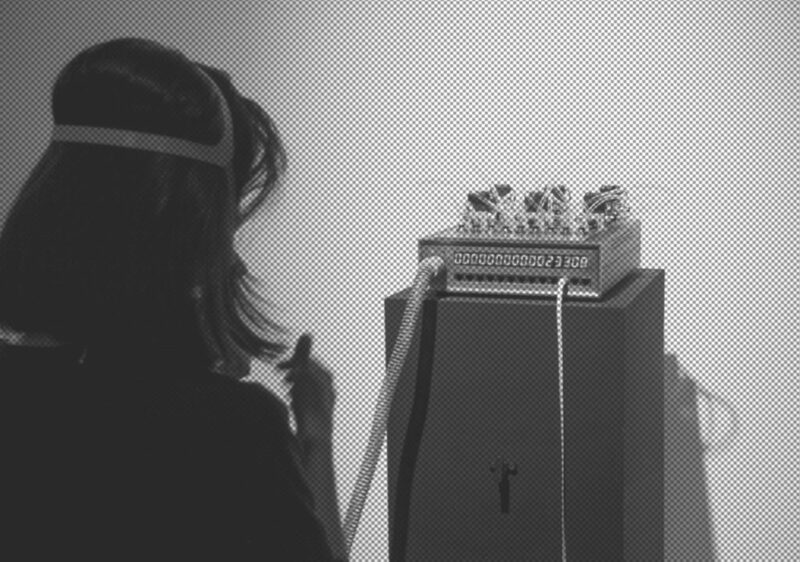 Most of the projects were realized as part of CAC's Research and Creation Fellowship program and a few others were executed entirely or partially at <CAC_LAB>, a space dedicated to the inquiries about art, design, science and technology and their impact on global contemporary culture and society. 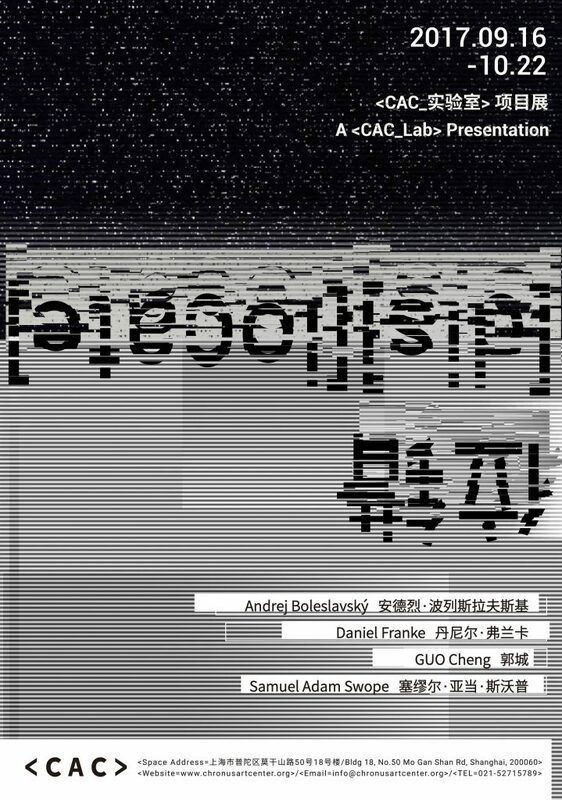 Through artistic practice, technological development and research methodology, <CAC_LAB> seeks to enable creative processes that result in works of art of high production and aesthetic value. 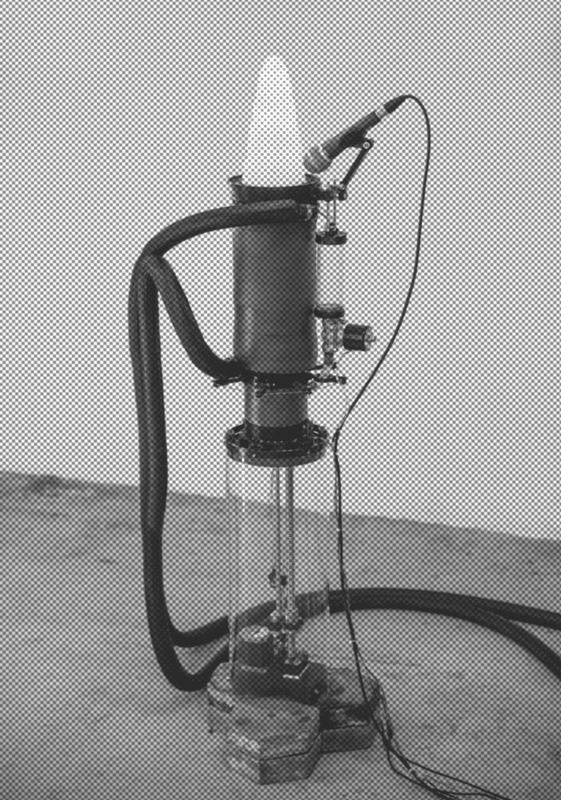 <CAC_LAB> is a space of flux which encourages artistic practice as a generator of new knowledge, a territory where art and science and technology converge into an experimental field of interdisciplinary research; free from dominant cultural establishments, technological overload and economical biases. 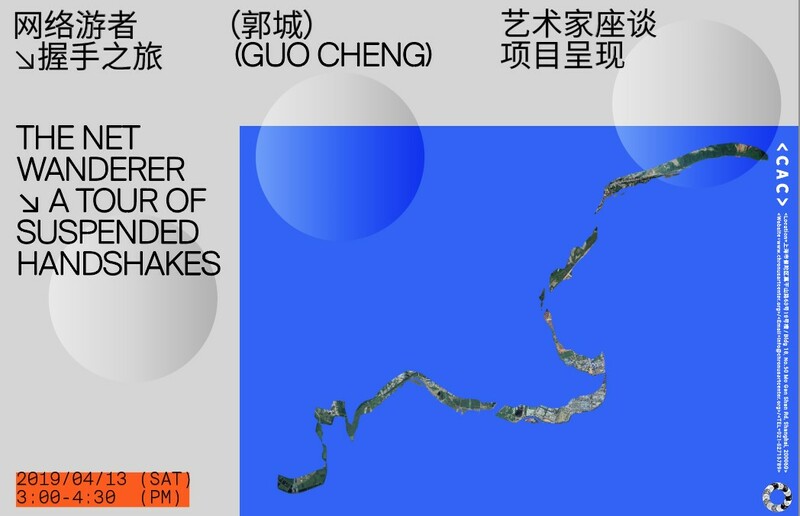 "Art&Techology@"(A&T@) is a program initiated at Chronus Art Center and conceived by ZHANG Ga, which aims, through resuscitating the valuable legacy of experiments in art and technology from the mid-20th century, to come to terms with the challenges of a technologically constructed timespace. “A&T@” has successfully completed two commissions by Chinese artists LIU Xiaodong and YAN Lei respectively. 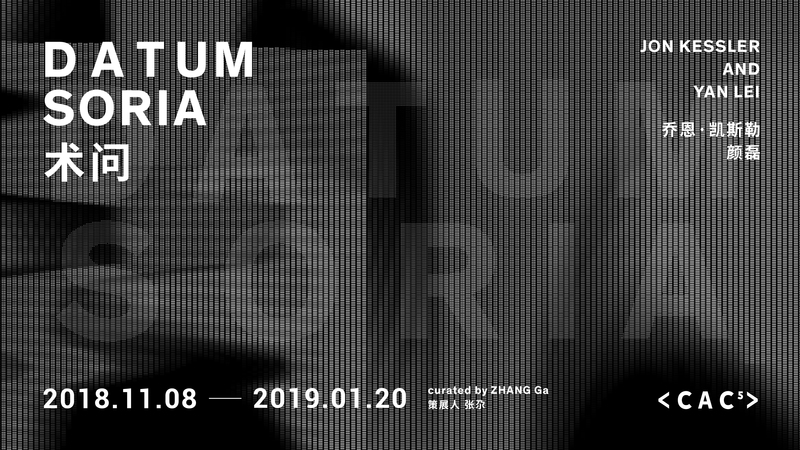 The outcome of which is being exhibited in conjunction with other internationalartists at CAC, ZKM | Center for Art and Media, Nam June Paik Art Center and CAFA Art Museum.